Kodi can be installed in many operating systems. This tutorial tells you how to get Kodi on Windows. After you install Kodi on Windows, you will want to be able to browse its menus comfortably. To achieve this, purchase a wireless HTPC keyboard or use a remote app such as Kore or Yatse. It's always easier to browse the Kodi interface with directional arrows, and these input methods will provide you with that. Wireless keyboards, whether physical or virtual, will also enable you to run searches on most addons, to find your favorite content faster. 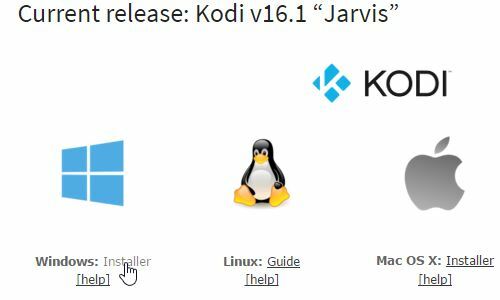 How to install Kodi on Windows? Once you head to the Kodi downloads website, select the Windows installer and wait for it to download. Double-click on the installer after it has downloaded. You will find it in the download folder configured on your browser. 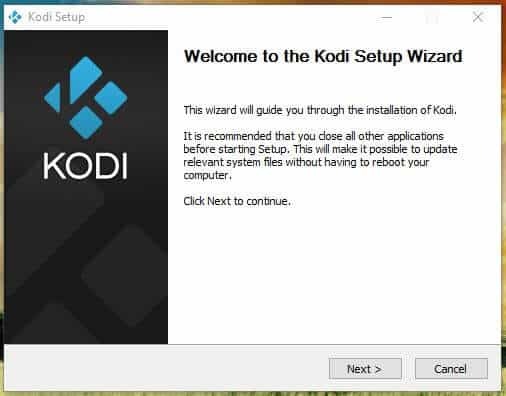 Once you double click the installer, the Kodi installation wizard will start. In order to install Kodi on Windows, simply follow the instructions on screen, as you would with any Windows software installer. Click on next, and just use the default options. This way, you can get Kodi on your Windows device in no time. You can configure lots of options with this install, but for an easy and straightforward setup, just use the default options. When you see this screen, it means Kodi has been successfully installed. You can use the checkbox to run Kodi, or just finish the install. All you need to do now, is start Kodi and enjoy it! Most users ask us how to install addons in an easy way, and there is a very easy method to do it, actually. Follow this guide to install Fusion Addon Installer on your Kodi Windows HTPC, and enjoy the best addons, with only a few clicks. 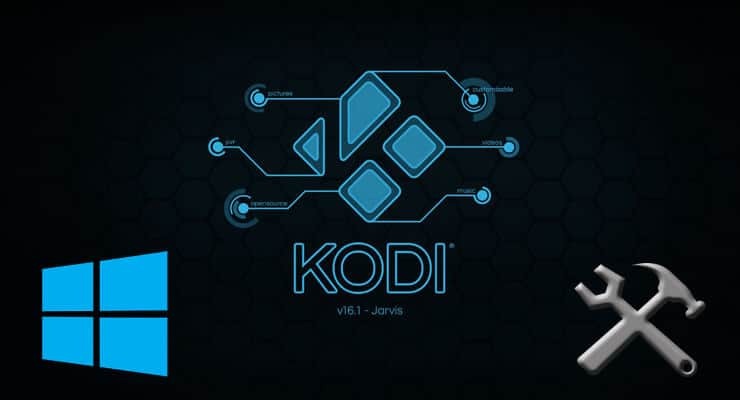 If you still need more information about Kodi, you can find it in these Kodi beginner guides. 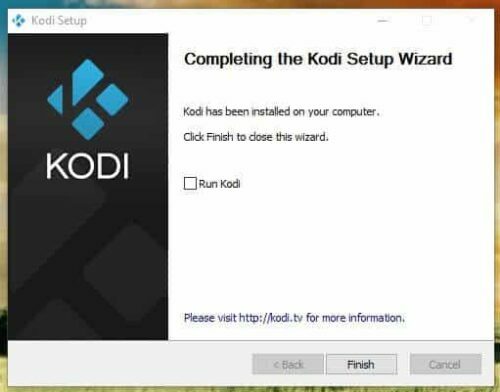 Congratulations, you did successfully install Kodi on Windows! You also have configured Addon Installer, and now can enjoy the interesting world of Kodi addons! Take a look at these 10 best Kodi live TV addons, or spice up your interface with these 6 best Kodi skins. You have unlocked great entertainment options on your Windows device, in just a few clicks!